Welcome to the new JAGDHUND Online Store! Welcome to the JAGDHUND ONLINE STORE! 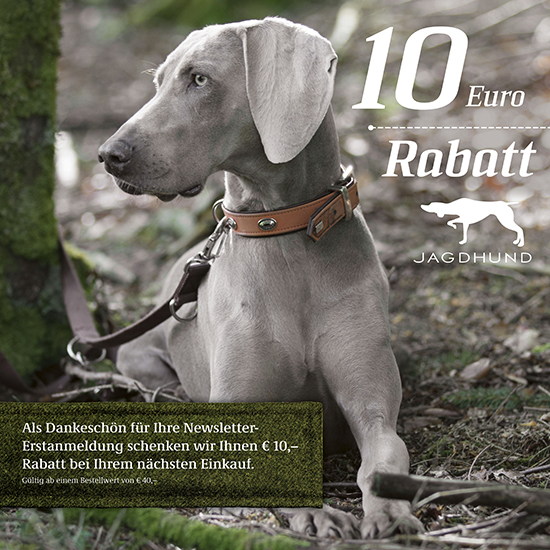 From now on you can also order all JAGDHUND items online. In addition, we present the latest news, promotions and product tests.